Software and cloud services for digital signage and IoT. From digital signs and ticket kiosks to beverage dispensers and parking meters, many of the devices that you see and interact with on a daily basis are managed and monitored remotely. For more than a decade, WireSpring's software platform has enabled companies to design and deploy large networks of connected devices and manage them from the cloud. 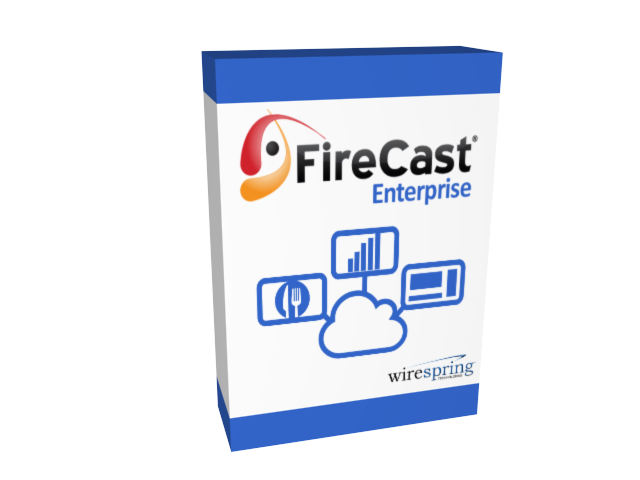 FireCast Enterprise provides a centralized CMS, on-the-fly reporting and advanced customization for large networks of digital signs. Remotely control the content on one screen or thousands, right from your web browser. Schedule media playback, integrate live video feeds and get status updates right from the cloud -- or your own premise-hosted server. 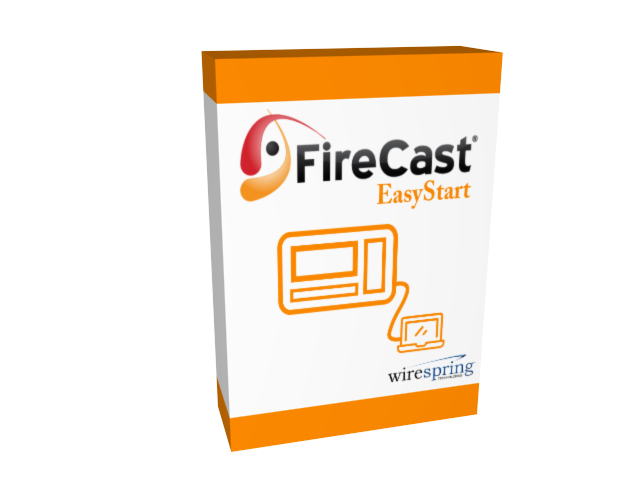 FireCast EasyStart is the affordable and easy-to-use solution for projects with just a few digital signs or kiosks, or when you don't need centralized management. It's also perfect for standalone display networks and in-house digital menu boards. 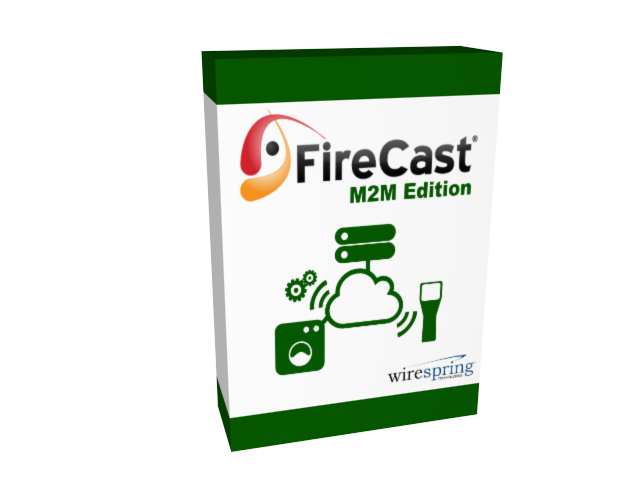 FireCast M2M Edition provides highly scalable, cloud-hosted device management, content management, application management and on-the-fly reporting for networks of connected devices. It's ideally suited to adding remote control, monitoring, centralized data collection and graphical user interfaces capabilities to your machine-to-machine and Internet of Things (IoT) projects. WireSpring also offers comprehensive professional services, hardware demo kits and more -- everything you might need to get your project up and running. Ready to chat about creating a connected product? News, trends and analysis for the digital signage and digital out-of-home (DOOH) advertising industries. News, trends and analysis for the Machine-to-Machine (M2M) and Internet of Things (IoT) segments. Ready to learn more about our platform?